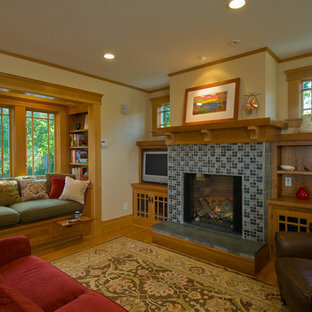 Craftsman-style family room with built-in bookcases, window seat, and fireplace. Photo taken by Steve Kuzma Photography. Stunning two story great room with wall of windows. Impressive two story fireplace with Daltile Arctic Gray 2x6. 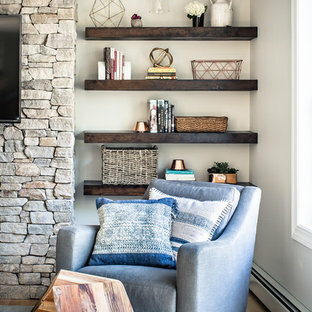 built-in book shelves and extensive hardwoods. 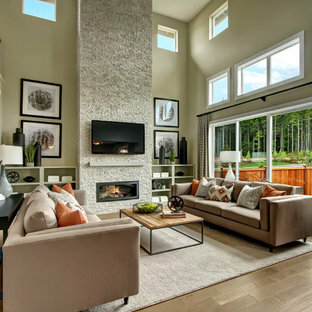 The Laurel Model family room featuring gas fireplace with stone surround. 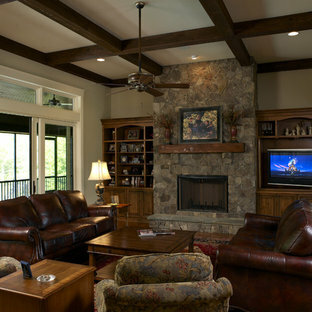 Can be used as a media room, second living space, guest sleeping space or teen/adult child bedroom. The buyer of this house is an artist and uses this space as his studio. By SMP design + construction, inc.
Kevin Spector of SMP design + construction designed this Prairie Style Lake Home in rural Michigan sited on a ridge overlooking a lake. Materials include Stone, Slate, Cedar & Anderson Frank Lloyd Wright Series Art Glass Windows. 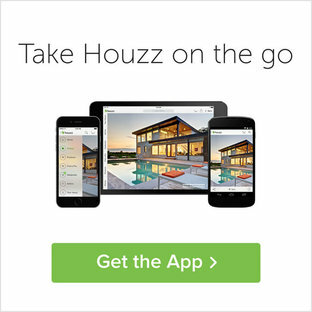 The centerpiece of the home is a custom wood staircase, that promotes airflow & light transmission.